If your vehicle needs to be serviced, we can help! When is the last time you changed your oil? Checked the tire pressure? Filled the fluids in your car? It's important to take care of your car so it can live its longest life. 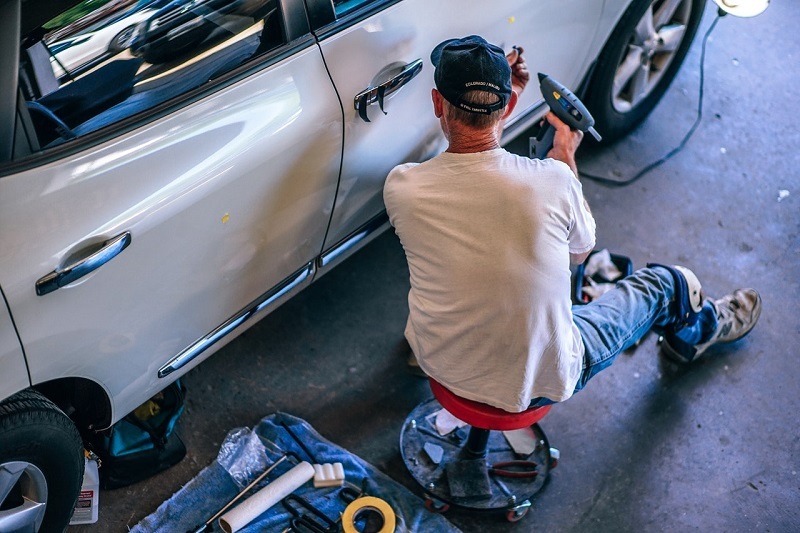 We can take a look at your car if you notice strange noises, rattles, squeals, wobbles, shimmies, "Check Engine Light", Tire Pressure Monitor Systems (an added safety feature on all 2008 & newer vehicles), and anything that "just doesn't seem right." Our dedicated service team will take care of your needs with a level of professionalism seldom found in the vehicle industry! And our safety record is second to none in the business. Performance tuning, minor or major repairs, and routine maintenance are only a few of the services we offer. And, yes, we work on competitive brands.